The May 2010 issue of the IVOA Newsletter is now available at http://ivoa.net/newsletter/. This biannual newsletter for astronomers is intended to highlight new capabilities of VO tools and technologies for doing astronomy research. It also lists recent papers, and upcoming events. Comments and feedback are encouraged; you may contact the editors at ivoa-news-editors@ivoa.net. From Nov. 26 to 28, 2009, China-VO 2009 was held successfully in Chongqing, the largest city in South-West China. Nearly 60 representatives from about 20 institutes, universities and companies attended the workshop. 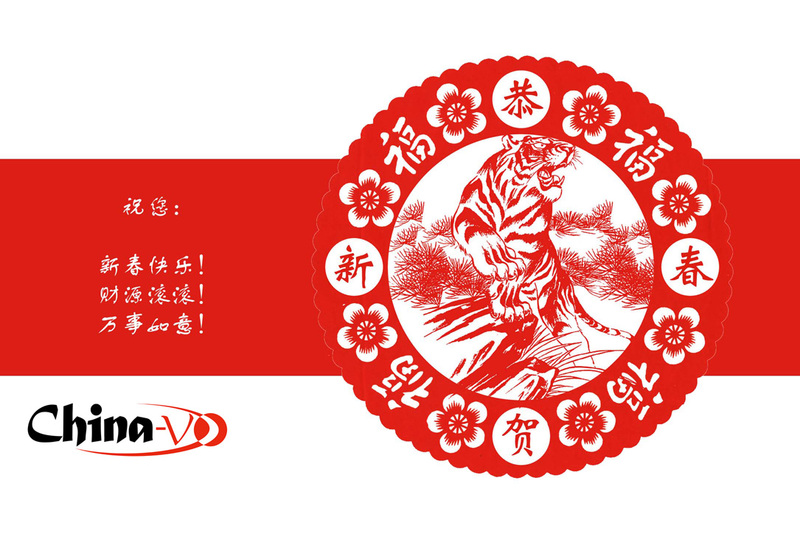 The theme of the China-VO 2009 is “New round of VO”. Both the China-VOand world wide VO projects are stepping into a new phase. On the workshop, blueprint and developing strategies for the China-VO was discussed broadly and refined. A basic consensus is that VO should serve its users, including astronomers, educators, and the public. In 2009, the most important accomplishment of the China-VO is enhancement of its infrastructure, including joining in of new staffs, constructing new database center, and collecting new data from LAMOST and CSTAR Antarctic observatory. A new funding was granted to the China-VO recently from the NSFC to put forward LAMOST scientific database system into operation by the end of the year. Just learned from the website of Copyright Protection Center of China, three VO applications developed by the China-VO have passed the “computer software registration” auditing. From Nov. 26 to 28, 2009, China-VO 2009, the annual workshop of the China-VO was held at Chongqing University, Chongqing. Nearly 60 representatives from about 20 institutes, universities and companies attended the workshop. 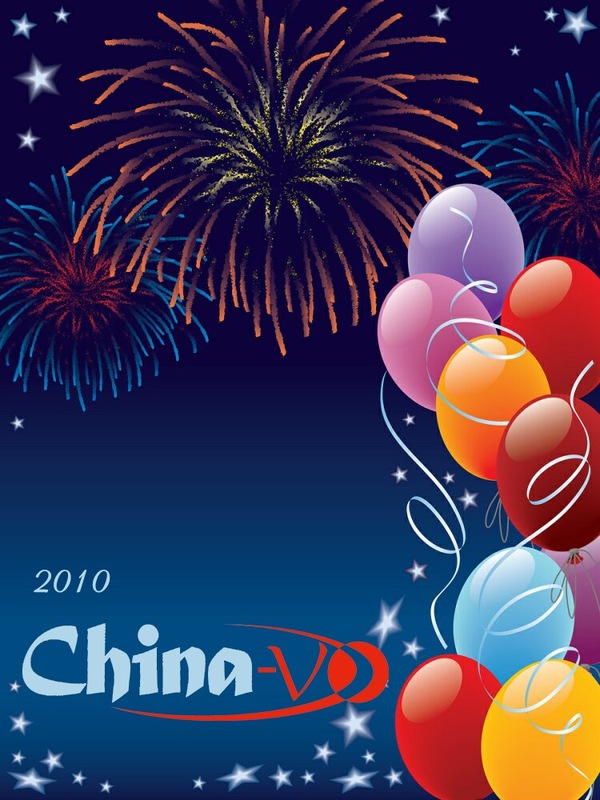 The theme of the China-VO 2009 is “New round of VO”. Both the China-VO and world wide VO projects are stepping into a new phase. In 2009, the most important accomplishment of the China-VO is enhancement of its infrastructure, including joining in of new staffs, constructing new database center, and collecting new data from LAMOST and CSTAR projects. Blueprint and future strategies of the China-VO is discussed broadly and deeply. A basic consensus is that the development of the China-VO should be based on wide collaboration. A core team at NAOC mainly focuses on facility class infrastructures, cutting-edge researches are mainly conducted by partners at universities and other institutes. Recently, an education and public outreach funding application from the China-VO project was approved by the NSFC. During the next three years, 250k RMB will be delivered to the China-VO to support its education and public outreach (EPO) activities on Virtual Observatory and e-Science concept. These EPO activities will take Worldwide Telescope as their platform, which is a rich interactive learning environment of the Universe populated by the highest resolution ground and space based imagery ever assembled. On January 4, 2009, the first working day in the year, Information and Computing Center (I&CC) of headquarter of National Astronomical Observatories of Chinese Academy of Sciences (NAOC) was established. The new formed I&CC will be act as the lead and planner of IT related businesses, including China-VO and LAMOST database system, of headquarter of NAOC. On the last weekend of November 2008, about 60 peoples attended the China-VO 2008, the 7th national VO meeting in China. 28 talks and 3 discussions were presented in the workshop, which made the China-VO 2008 to be the largest one in the history of the China-VO annual meetings. For more details please visit the website of the workshop.